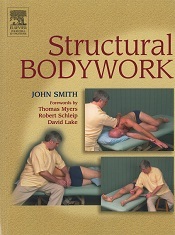 Providing an advanced introduction to the field of structural bodywork, this valuable resource combines coverage of both skills and theory into one comprehensive guide to this specialized form of bodywork practice. Featuring numerous illustrations with photographs and drawings, it provides extensive information on the theory of structural bodywork related to human anatomy and clinical presentations. 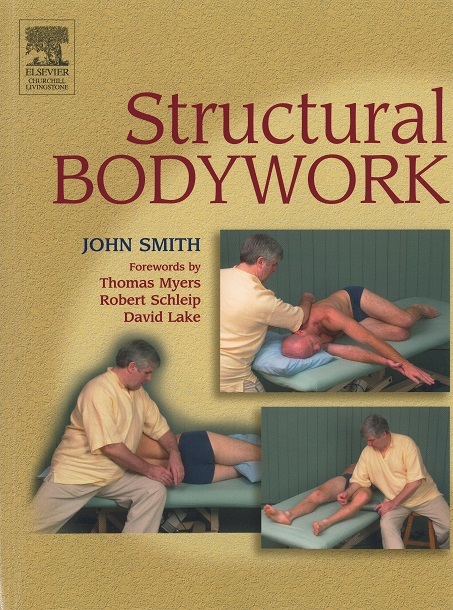 Focusing on issues related to dysfunctions of structure, posture, and gait, this reader-friendly text also discusses the background of structural bodywork, how it has developed, and how it is understood today. 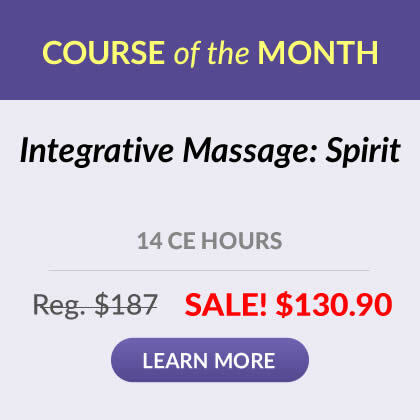 * Content is highly readable, academically sound, and grounded firmly in bodywork practice. * Previously unrelated theories are discussed and applied to practice. * The well-known theories of Rolf and Feldenkrais are reviewed. 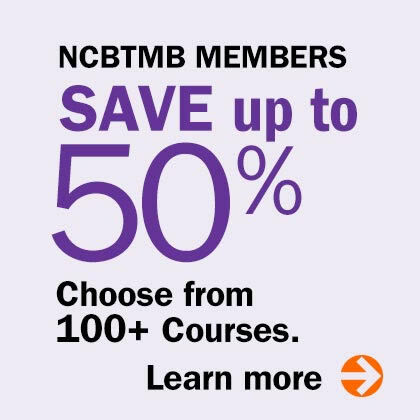 * A comprehensive practical manual section provides numerous techniques and models for a variety of musculoskeletal skeletal problems. * Numerous illustrations provide a better understanding of text content.